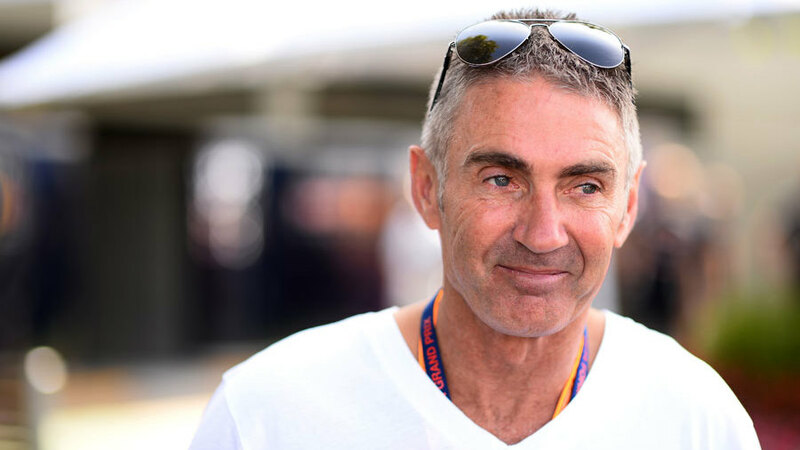 Motorbikes legend Mick Doohan will be on the FIA stewards' panel at this weekend's Malaysian Grand Prix. The FIA appoints a driver steward for each event, although it is usually an ex-driver with F1 experience. Doohan won five world motorcycle championships in the 1990s but his wheel-to-wheel car racing experience is limited, with his most recent appearance on four wheels being the Race of Champions. He tested a Williams F1 car in 1998, but spun on his first lap out of the pits before completing a show run of the Circuit de Catalunya for the cameras.